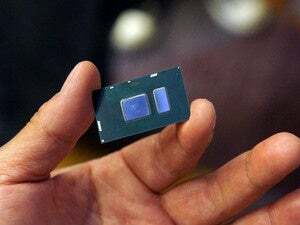 It's CES—time to put on some protective gear and overclock Kaby Lake CPUs to 7GHz, just for sport. Yes, Virginia, you can overclock a Kaby Lake CPU. 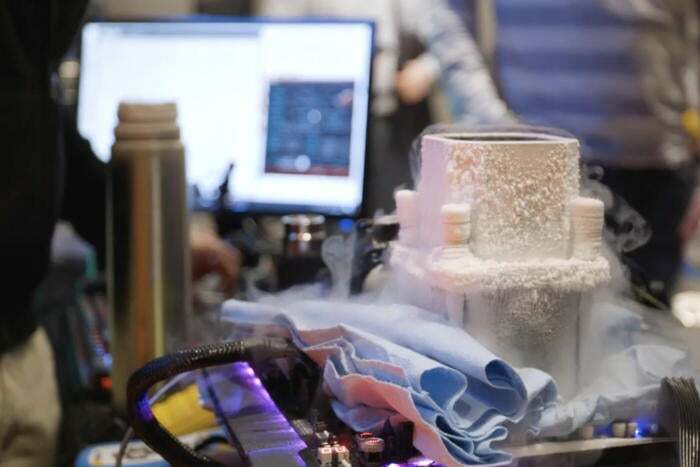 At the HWbot World Tour kickoff event at CES, Gordon Mah Ung got to witness the world’s best overclockers mess around with liquid nitrogen in order to squeeze the most speed possible out of a Kaby Lake CPU. Would you believe 7GHz? Mmm-hmm. This event is just a warm-up—the qualifying round happens Thursday night, and the finals are on Friday, so be sure to check HWbot.org when CES is over to see the results. Watch the video to see what happens when overclocking becomes an extreme sport.